The Committee is named in honour of a case decided by the Court of Session in Edinburgh in 1687, Reid v Scot of Harden and his Lady. 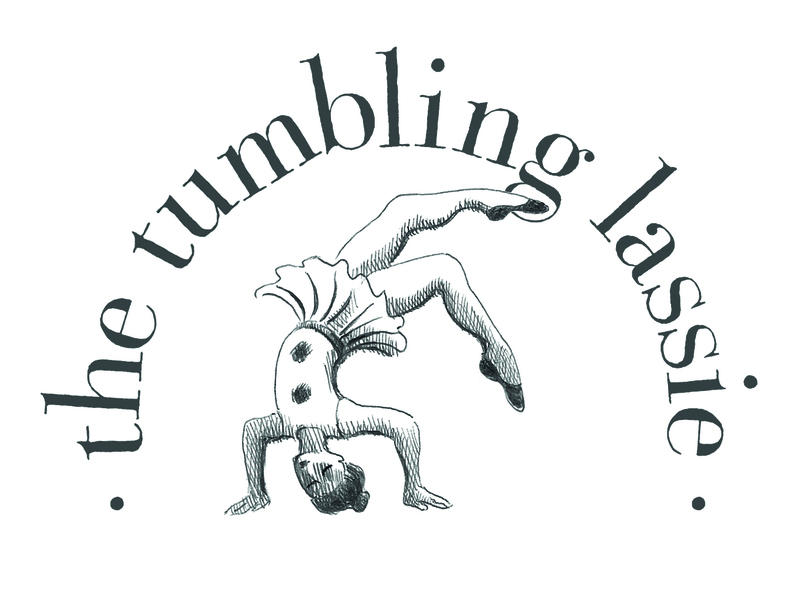 The case concerned a young girl gymnast, known to history only by her nickname, "the tumbling lassie". She performed as an act in public entertainments put on by one Reid, a "mountebank" or travelling showman. She was being worn out by having to dance in Reid's shows and ran away, taking refuge with the Scots of Harden, a family from the Scottish Borders. Reid sued the Scots and produced a written contract, showing that he had "bought" the tumbling lassie from her mother. He argued that the tumbling lassie belonged to him as his property. The Court of Session in Edinburgh heard the case in January 1687. The Court dismissed Reid's claim, impliedly declaring the tumbling lassie free. The only surviving report of the case contains the trenchant observation: "But we have no slaves in Scotland, and mothers cannot sell their bairns..."
Sadly, the subsequent history of the relationship between Scotland and slavery suggests that this simple and just principle became forgotten as, over the following decades, wealth generated from slave-farmed plantations in the Americas came to play a part in national life. However, slavery was once more held not to be part of the law of Scotland in later cases such as Knight v Wedderburn (1778). The struggle to end slavery more widely continued until the campaigns of the abolitionists in the late eighteenth and early nineteenth centuries led to the outlawing of the slave trade throughout the British Empire in 1838. Slavery is now illegal all over the world. It is because this has not, tragically, prevented millions still being held in actual or effective slavery, throughout the world and even in Scotland, that the charities we support continue the struggle to end slavery and people trafficking and to support modern survivors of these crimes as they recover from their ordeals. A fuller, illustrated talk about the case in its context was given by Alan McLean QC of the Tumbling Lassie Committee at the National Library of Scotland on 8th March 2018. He would be happy to discuss delivering that talk to other audiences if doing so might result in additional donations to the Tumbling Lassie appeal. If that is of interest, please contact us using the contact details below.